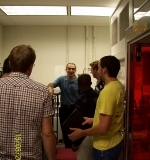 The Solar Cell Fabrication Hands-On Training Program gives 12 HQP from all across Canada the opportunity to delve into the nuts of bolts of solar fabrication and characterization in McMaster University’s advanced facilities at the Centre for Emerging Device Technologies (CEDT). 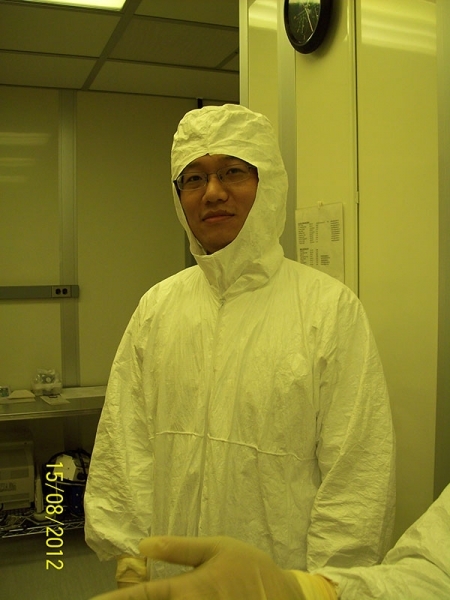 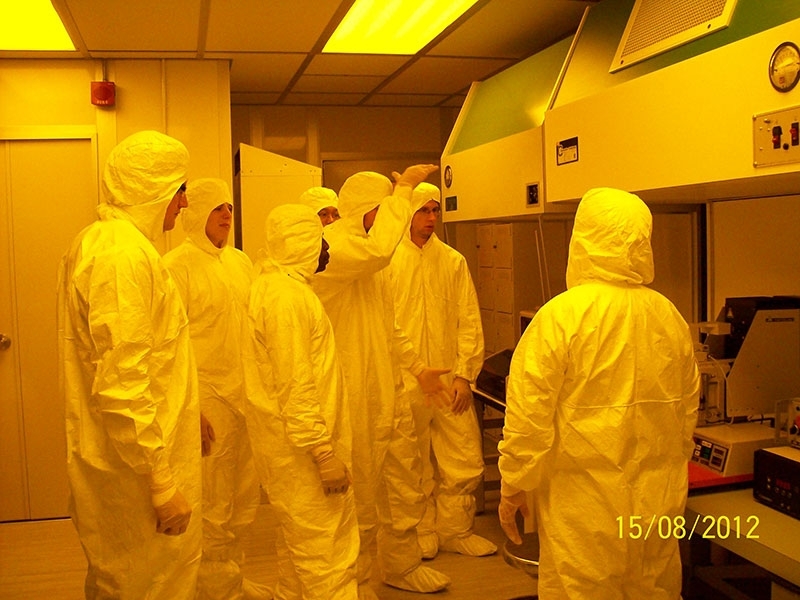 Over three days, nearly all facets of experimental solar cell fabrication are covered, including talks and training on molecular beam epitaxy (MBE), ion implantation, e-beam evaporation and RF sputtering. 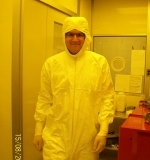 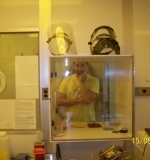 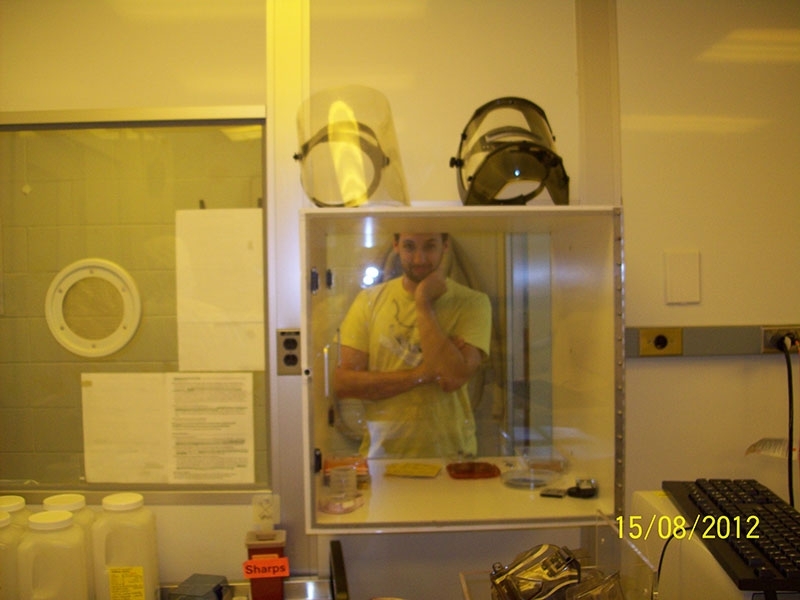 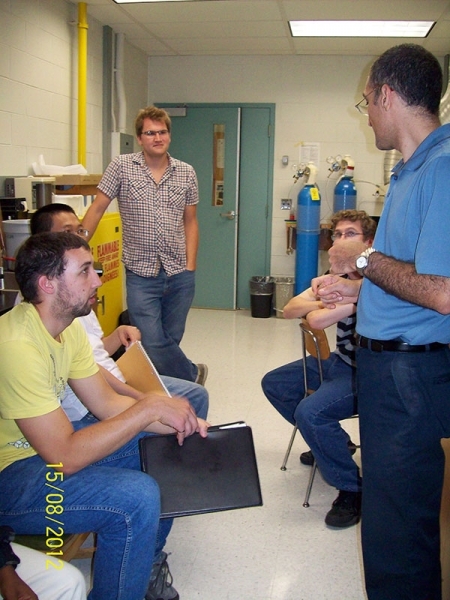 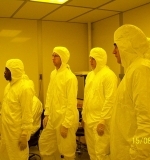 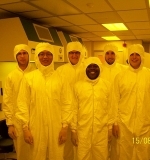 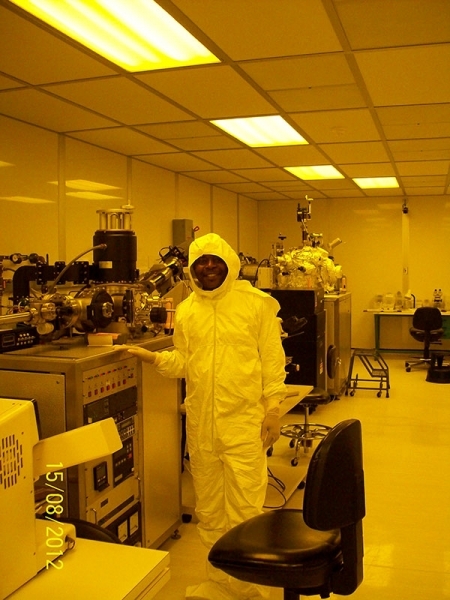 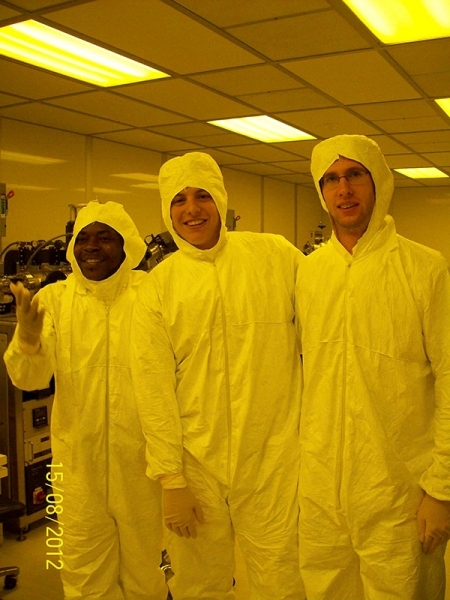 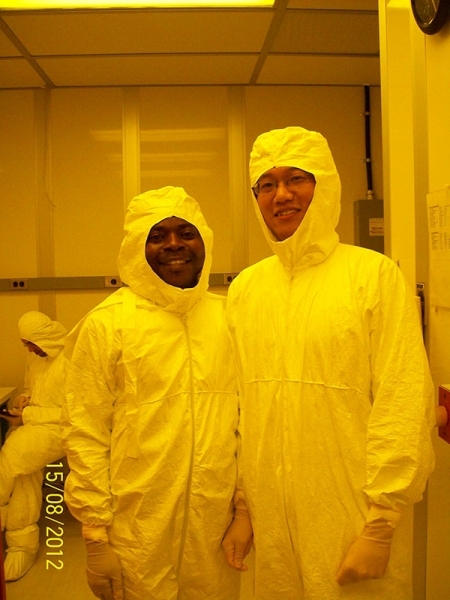 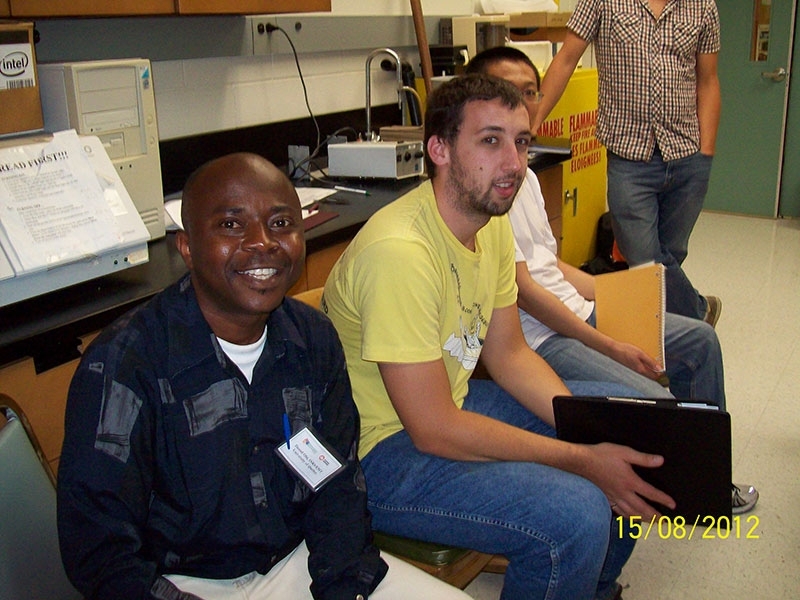 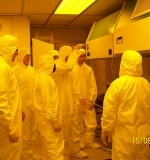 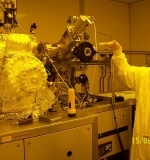 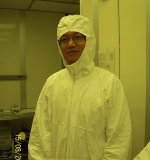 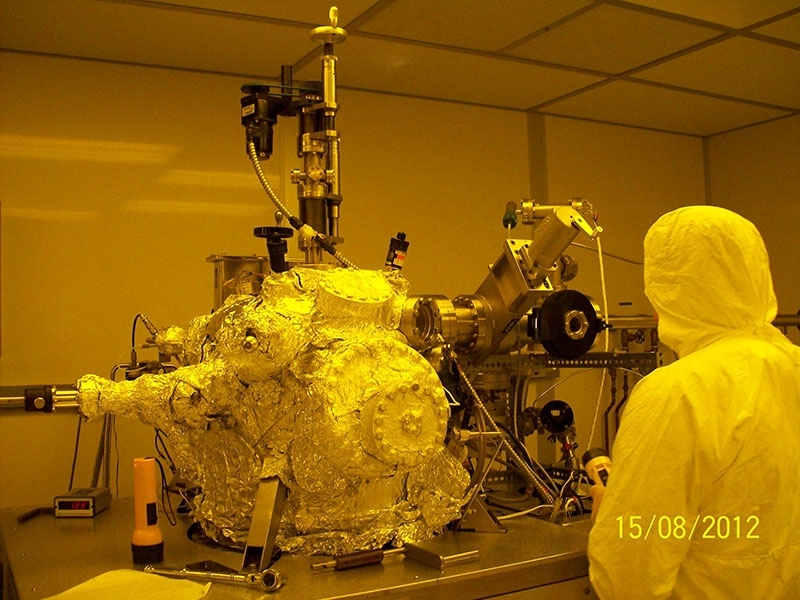 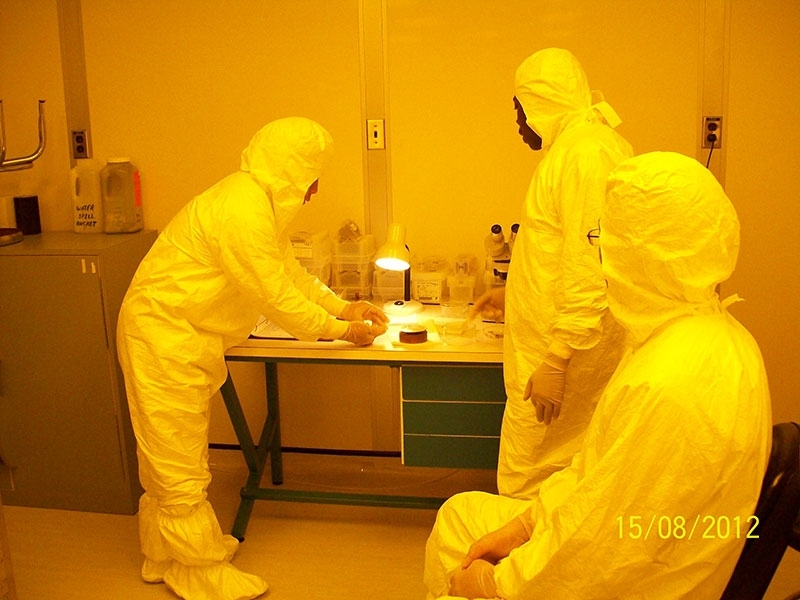 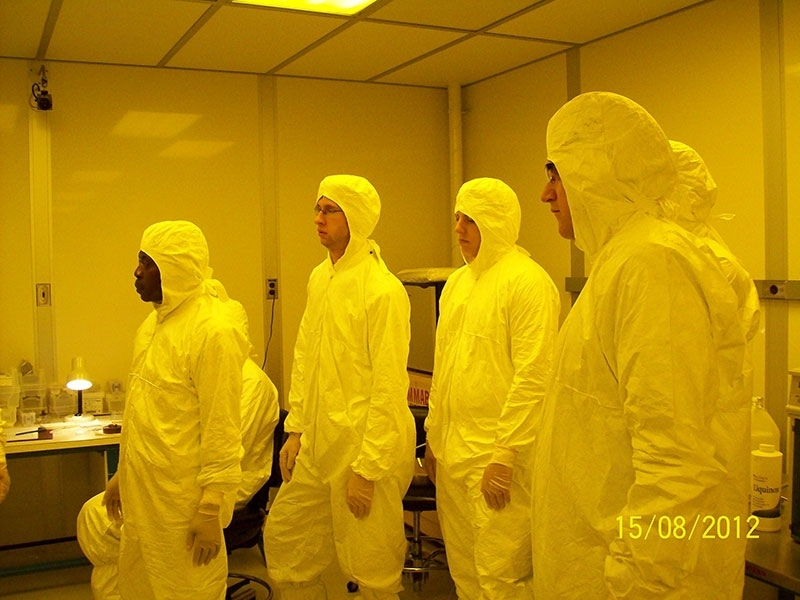 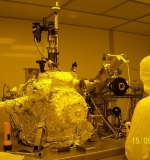 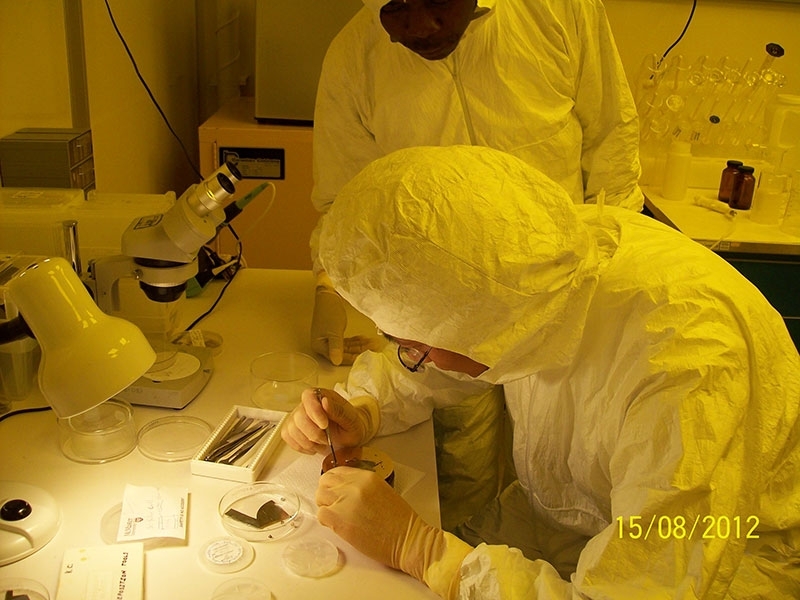 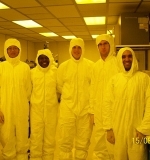 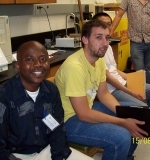 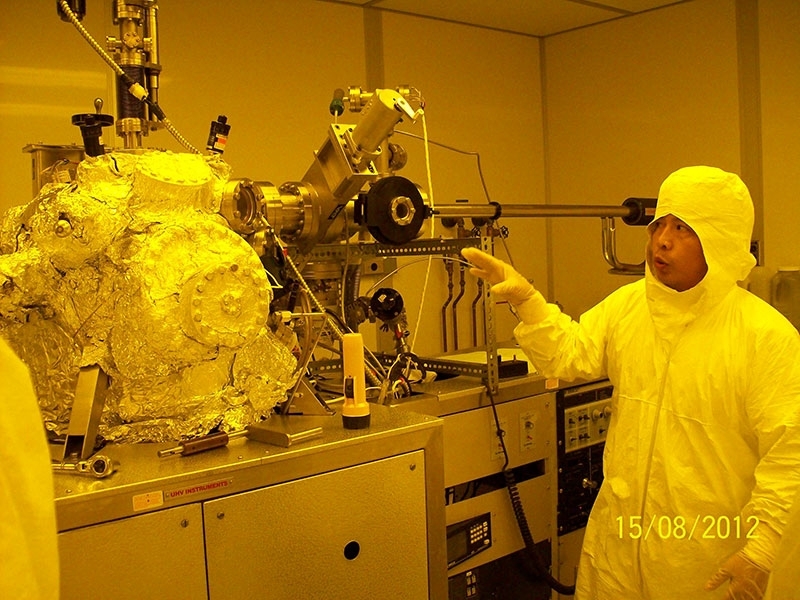 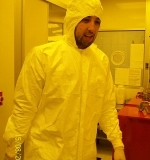 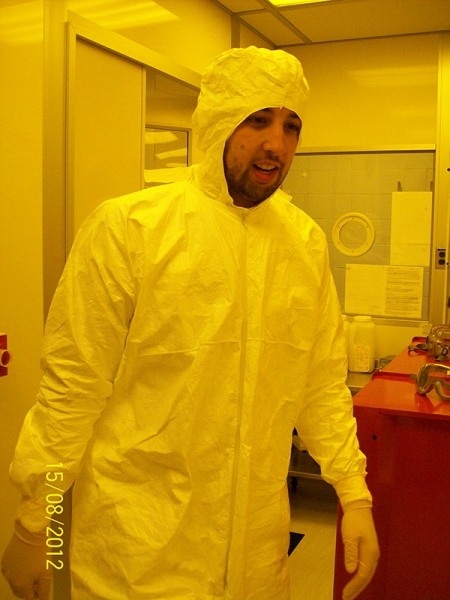 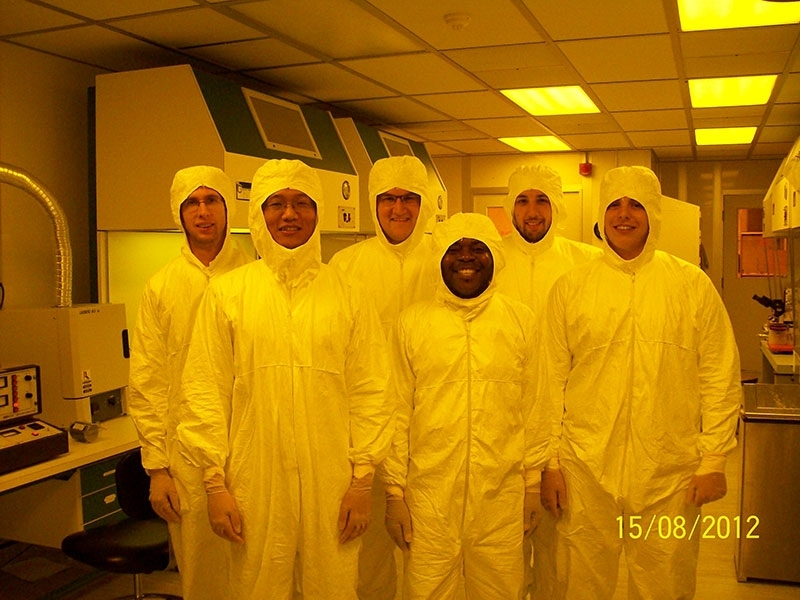 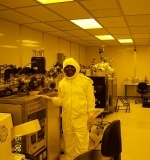 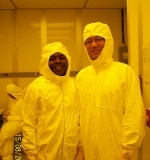 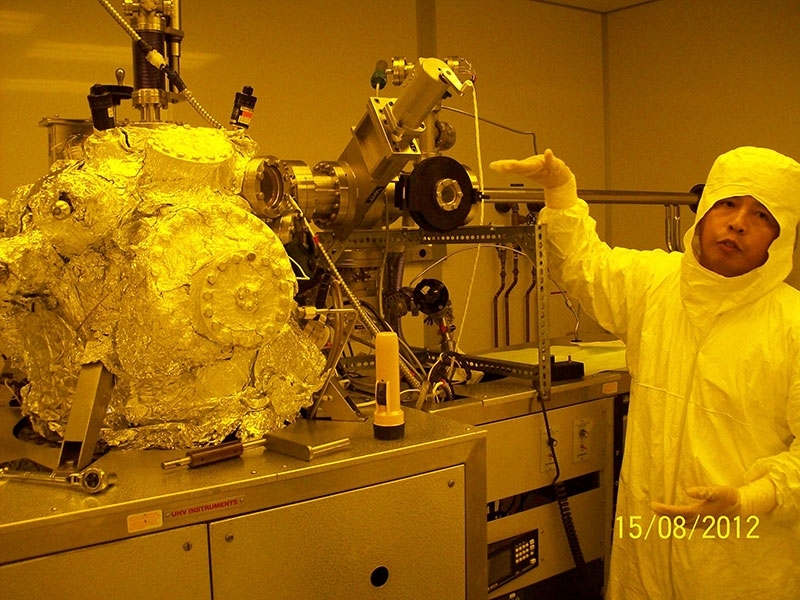 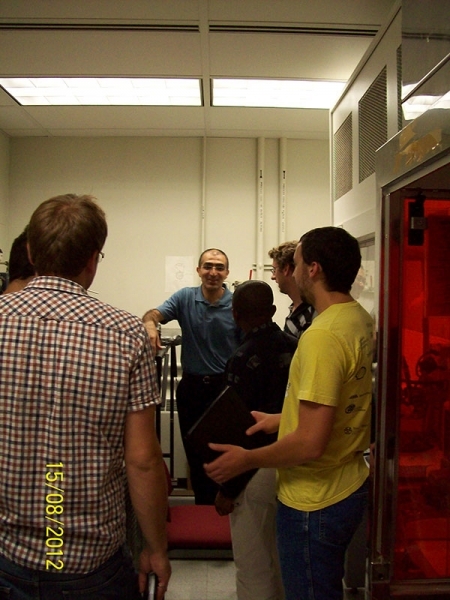 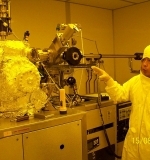 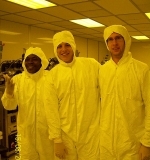 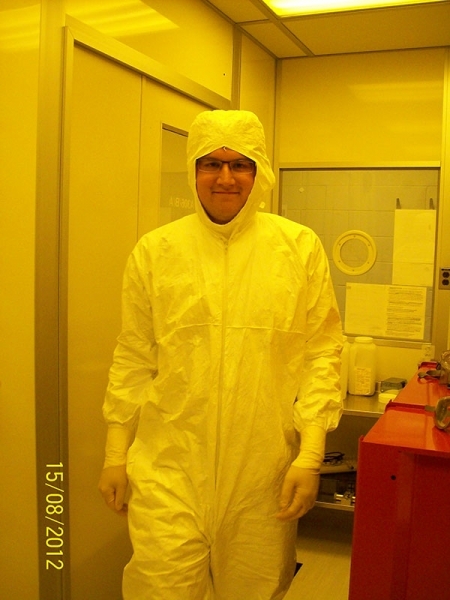 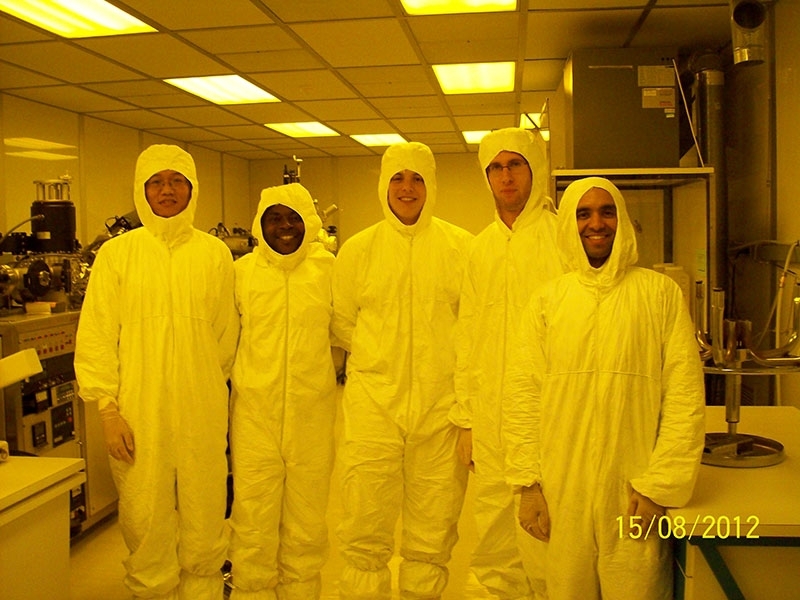 Students also receive hands-on exposure to the standard solar cell characterization techniques, current-voltage and EQE measurements. 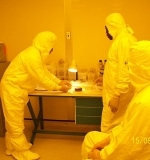 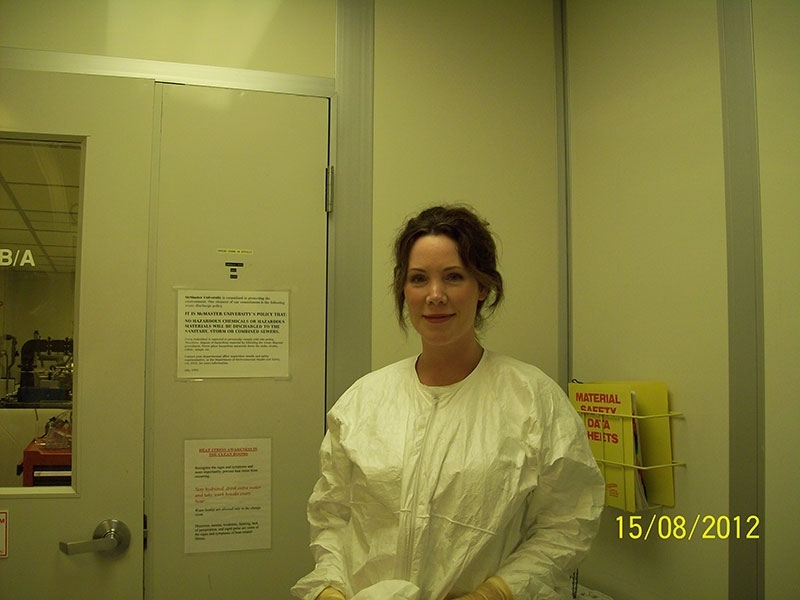 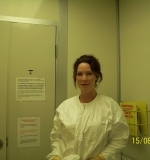 The Program has been offered in 2012 and 2013 and due to the high demand to participate, the Network plans to offer additional sessions in 2014, which it may adapt to different target audiences.